From the beginning, as a planing mill, Pastway Planing has remained focused on the traditional independent retail lumber yard. We pride ourselves in offering a product assortment developed especially for the independent, and we have focused our services on building mutually successful business relationships. Our lift sizes are the smallest in the market. Click here for a complete list of Pastway Planing products, lengths, and lift sizes. Lifts are fully covered with woven high-density poly wrap and secured with non-staining, disposable poly banding. Less wood is exposed to the elements, so it looks better longer. All products are individually end tagged with consumer awareness information. Pastway Planing’s products and services are backed by an experienced and friendly staff, providing sales and technical support. Click here for names and contact information of the Pastway sales team. Our commitment to our customers is prompt delivery on full truckloads, and within three business days on LTL orders. Qualifying dealers are eligible for our Loyalty Booking Program, which provides guaranteed delivery, no minimum order charge, no pick-out charges, and payment discounts on small orders. Our Good Wood Yard Practices rewards program can help stocking dealers minimize cull in their retail yard. Marketing support and promotional assistance is also available for qualified stocking dealers through our sales representatives. Pastway Planing will replace any treated wood product that is deemed as unacceptable by the dealer as outlined in our published Pastway Product Return Policy. Click here for more information. 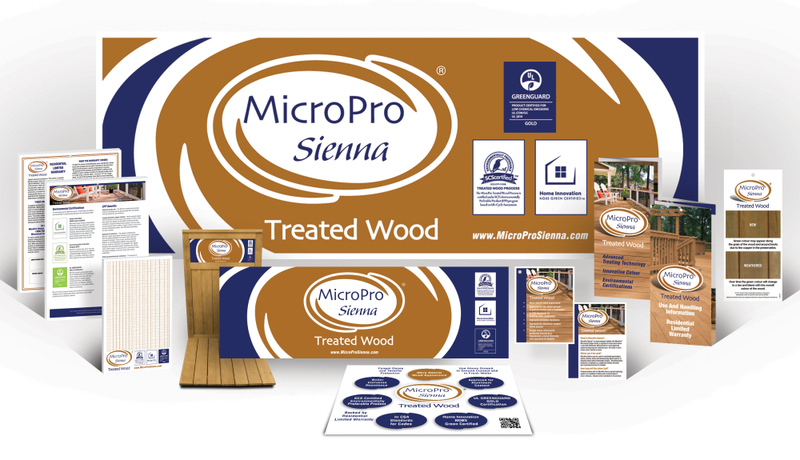 Click here for product information, environmental certifications, consumer warranty, use and handling, application information, fastener and hardware information, MSDS and list of dealers stocking MicroPro Sienna Treated Wood. Click here for use and handling, application information and MSDS for wood pressure treated with NW100® Alkaline Copper Quaternary compounds. 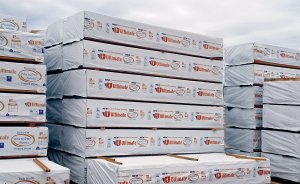 Click here for information on use and handling of treated wood products from Timber Specialties Co., the Canadian leader in wood preservation: engineering, technical support and marketing services. Click here for fact sheets and FAQs for users of treated wood products from Wood Preservation Canada, the national association of the Canadian wood preservation industry. Click here for technical support and information on Canadian codes and standards for building with wood from the Canadian Wood Council, the national association of Canadian manufacturers of wood products. The website includes guides to the CSA O80 use categories.